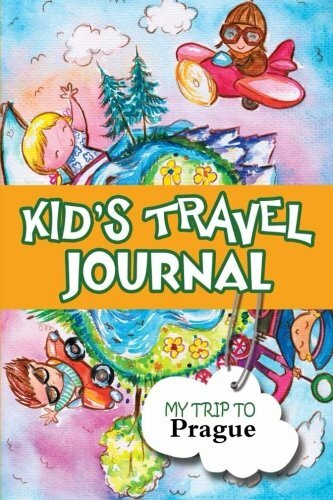 Kids can record their own travel adventures and make a treasured memory book for their trip to Prague, with this travel journal. A great diary and travel companion that will increase children's excitement, this journal offers plenty of writing and drawing space. Helping children become involved in the early planning stages of their trip. This is a great gift for children and a great keepsake for parents.